The ZW-3 provides a light support for the lower back. The i-Fit technology provides individualized, adjustable compression. The Grip-Tech ensures the ZW-3 stays in place, and V-Tech fabrication provides proper cooling and ventilation while active. The ZW-3 is equipped with a pocket to hold hot or cold packs to aid in recovery. 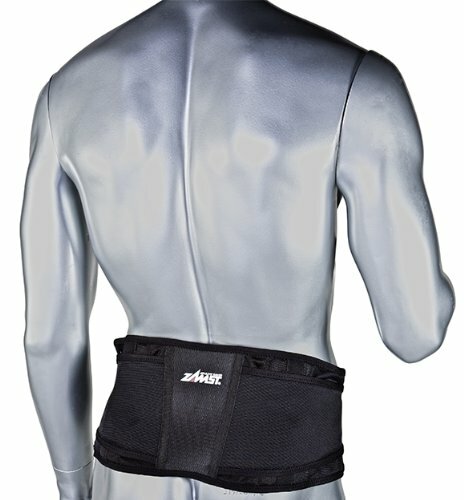 Ideal for preventative application and/or for supportive use after low back injury. The ZW Series provides targeted support and lightweight designs that fits comfortably around low back and can be worn during activity.